Established in 1992, the Allerton Project runs a 333 ha research and demonstration farm at Loddington (Leicestershire) and represents mixed arable and livestock farming. 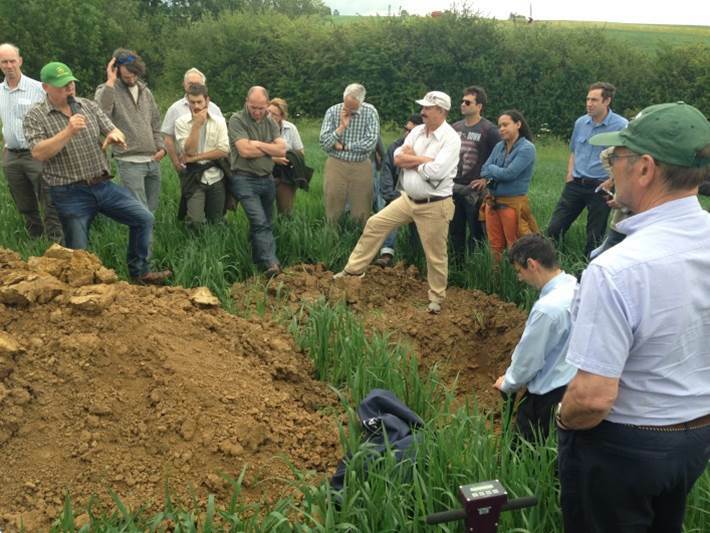 Research includes farmland ecology and the development of agri-environment scheme options, the relationship between land use and water, catchment management and soil management practices. Within the SIP, cover crops and crop establishment through reduced tillage intensity are intended to improve food production while having environmental benefits such as better water quality, reduced flood risk, a better carbon balance, as well as benefits to wildlife. We are collaborating closely with NIAB, linked to their research at Morley. On the livestock side, we are working with Nottingham University to improve our understanding of sheep performance in relation to sward minerals, with a view to improving the economic and environmental efficiency with which both grass and livestock are managed. Research results are shared with farmers, advisors and others from across the country through an ongoing programme of events at Loddington.